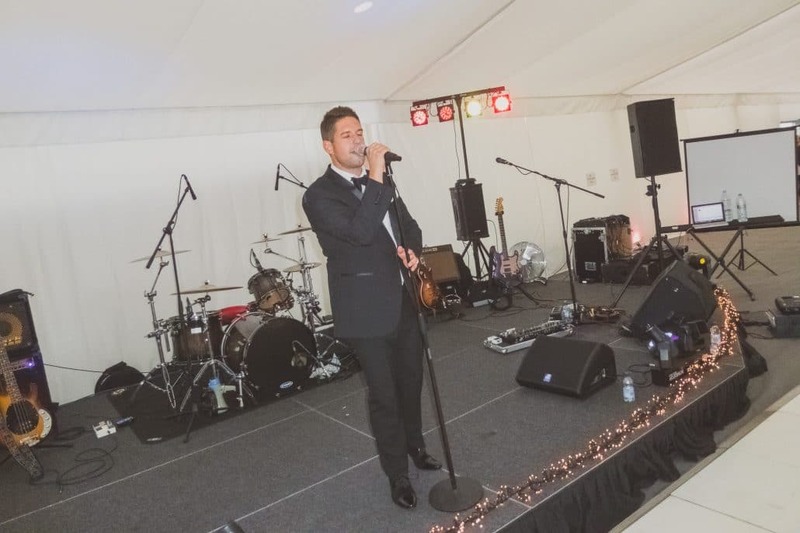 Student Archives | Wedding Band | Corporate Function Band | Party Band | Berkshire | !daft! Who ever said that music has boundaries? Or that it can only be enjoyed by a certain few? Not us. That’s for sure. And certainly not the VIth form leavers ball we performed for recently. One of the best things about !daft! is that our music and entertainment value has no limits and no one is restricted from enjoying what we do. It’s amazing how we can have a fun-filled night for a 60th or 70th birthday but also head down the other end of the age scale to party with a 18-20 year olds. We love the fact that music doesn’t speak in terms of limits but instead seeks to cross age ranges and cultures to create unification and happiness. The people featured in this video are VIth form school leavers who chose !daft! to provide the entertainment for their leavers ball. And what a night it was! The young ladies all looked beautiful and radiant whilst the gentleman attired themselves in black tie formalwear, many, we imagine, for the first time. But boy did they all make an effort. The evening started with arrival cocktails to the backdrop of a fantastic live set from solo performer Joe Fryd. Following a fine 3 course meal !daft! turned up the energy with our upbeat disco soon followed by our first set. During the first set we took the audience on a journey through decades of hits and anthems, particularly as they had shown such a huge amount of love for Journey’s Don’t Stop Believin’ – so we made sure to include this in the set. Our main contact for this booking also expressed a love for the Killer’s Mr. Brightside, so we made that the soundtrack to their video. The staff have never seen so many of the students stuck to the dance floor, so bravo!! Following the impressive fireworks at the end of the night the band played their second set which went down an absolute storm. 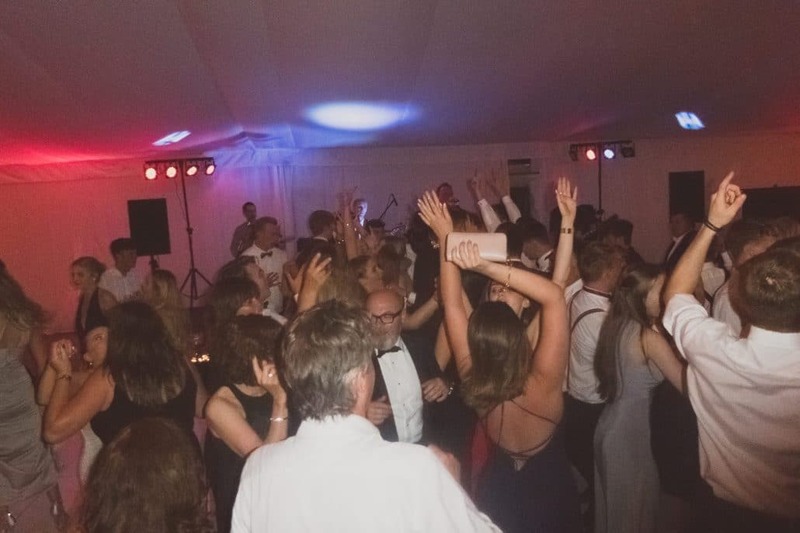 In order to make sure there is variety and interest in what the band is playing we make sure to vary things up a bit and the second set was full of its usual contemporary party hits and anthems. We thoroughly enjoyed playing for the VIth formers and we hope we get to see the next round next year! 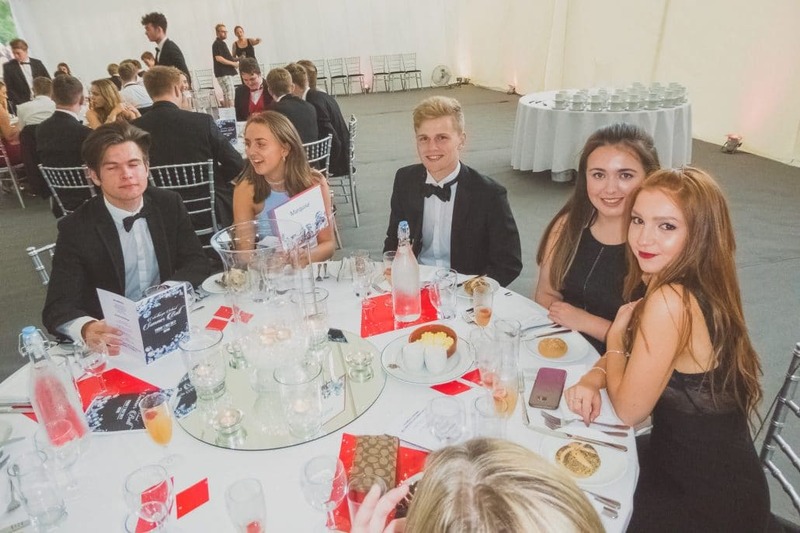 Contact us should you ever wish to book a live party band for your VIth form leavers ball, university or college or find out more about our range of services here. !daft! are a fun & exciting 5-piece rock, pop, indie & party cover band based in Berkshire, UK and established since 1998. !daft! offers extraordinary live music & DJ services for weddings, corporate functions, birthday parties, festivals, venues and much more. © Copyright !daft! Cover Band | Berkshire, UK. Website by Graeme Nash.